Want to write research paper effectively? is it your goal? Well,8 simple things I listed will help you. It will definitely create impact. A simple strategy can change the impact of your research. You may be thinking it is difficult but is very easy. A research nowadays has plenty of platforms to publish. We need to identify some better quality journals to publish the research. When we work with the reputed journals, we have to work smartly. When we are going to submit the paper, we must be satisfied with our work. You need to write research paper effectively, for acceptance in the reputed journal. Well to start with the topic, I consider your aware of the structure of research paper. Still, let me define the research paper in short. In the situations, where you are searching for what can make my paper effective? What are things to be taken care of? How to make my paper acceptable? What adds value to my research paper? Well let me tell you, you are in the right post. I will resolve your queries about research paper writing. What leads to rejection of Research Papers? Well, around 20% papers are rejected before peer review and 40 % afterward. Dr. Ben Mudrak has rightly explained the scenario. He has also guided on what after rejection in his post. Rejection of paper may have several reasons. Every researcher has come across the situation of rejection of research paper (Maybe during initial phase). Many of us are thinking about what mistakes I have made? Friends nothing to worry about rejection. I consider a rejection of paper as an opportunity to improve upon. Sometimes, my research may be valuable but the presentation may be incredibly worst. Sometimes its silly grammar, sometimes plagiarism. We need not be excellent in all aspects of paper writing. But we must utilize all the resources around us to make the research paper excellent. So what can I do for write research paper effectively? The journey from rejection to acceptance of the research article is really tough for the authors. I feel we should take all the corrective measures before submitting the paper to a journal. If we take the simple steps towards excellence, our papers will never be rejected. I suggest you follow some of following ideas as a guide. To write a research paper effectively is not a big deal. If one can carry out the research, one can present it in the form of research paper. Some guidance is needed to carry out every task. 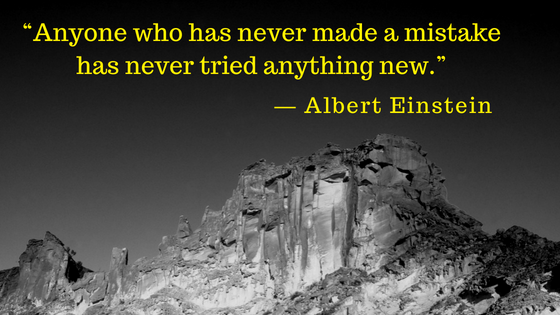 Everyone can make mistakes while doing the work first time. It needs a little bit practice to be correct in every aspect of paper writing. I am damn sure, my tips will improve your writing experience. Off course, while writing a research paper, you are supposed to avoid the unwanted data. Sometimes we do include the theory part in the paper. We think it is correlated, but it is really not needed. A research paper must not include all the basic concepts of the principles you implemented. The research paper is going to represent your research work. You don’t want your research to be avoided by people. To add value to your research paper you must present it in the best possible way. For example, I am going to write the research paper in electrical machines, I have to add only relevant data. Something which has the direct relation with my research area. If I add working principles of the machines involved, it affects the length of the paper. Also, no one is expecting the working principles from the research papers. Sometimes when we are working on very small part of the wast research area, we have to stop ourselves. We go on adding the information without thinking of its relevance to our research. It finally creates a low-quality research paper. Is it really relevant to my research? Can I expect the same in a research paper? Whether this can be avoidable? Will this information go to add value to my paper? Am I the only person to publish this information? Yes, several people may be working on the same concepts at a time. It’s always important to be the first presenter of the topic. Many times the issue of plagiarism arises. Especially, when too much data is present on the same topic. Being timely will help you to achieve your goal. To write research paper effectively, I suggest deciding some time frame. It will help you in achieving the publication target. Often the plagiarized content creates the problems with research papers. All the journals are receiving thousands of copied papers every month. Publishing others work is simply the crime in my view. Avoid the plagiarism. You may use some free plagiarism checking tools. Many times its better to use paid versions of these tools. Most of the free versions may not provide you the accurate results. If you correct your paper from point of view of plagiarism it will definitely help in acceptance. The reputed journals never accept the copied papers. Its always better to correct the issue of plagiarism before submitting the paper to the journal. No one can write a research paper without referring some sources. The problem arises when we directly copy others data and try to publish it with our name. Someone who already published the work has worked hard for it. You may also face the same problem once you publish some quality research paper. I suggest you refer all the possible sources of information but avoid copying it. 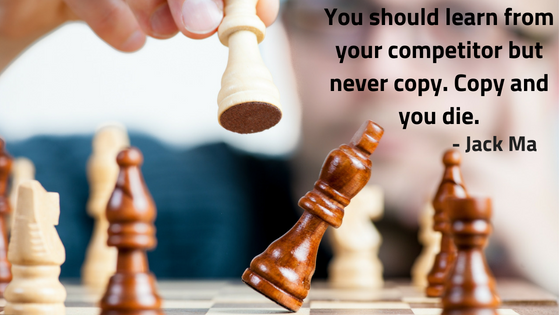 It will always be penalized if you copy others work. There are several laws on the copyright of the research papers. No one can copy others work that’s the basic idea behind. In fact, if it is copied, is not research anymore!!! Very important point. You are supposed to cite all the sources you went through. Referring more sources will make your paper more authentic. You must cite the sources. Cite the recent sources often. Citations in your paper are the results of the literature survey you have carried out. The better literature survey is very essential before writing a research paper. The literature survey gives you the clear idea of what research was carried out by others. It also helps in understanding, how your work is different than others. Moreover, it correlates your work with already published research. The myth about the citation is- ” if we cite someone’s work we get full rights to copy the work” which is not true. If you cite any paper it means we have referred the work as a reference or a guideline. Yes, it is true. Many times the paper may reject because of the formatting errors. Every journal has a standard format of the paper for publication. Authors must prepare the paper according to the given guidelines. The well-formatted paper represents your hard work. When you are accurate at formatting, it reduces your work after paper submission. It requires basic MS office skills. It’s not a big task. The paper template is already present on the website of every journal. Mostly, it is self-explanatory. You need to follow the given instructions carefully. Every editor will be happy if your paper is in the proper format. Obviously, it is a very simple step. You may not believe but its true. You may face a rejection if your paper has grammatical mistakes. I suggest you use the tools like Grammarly. It is a very excellent platform to get rid of your grammar mistakes. The grammatical mistakes will create the very negative impact of your paper on a reviewer. On the other hand, selection of the correct words matters too. 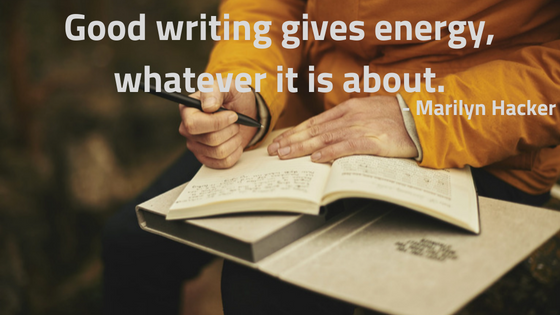 Your simple words may make it more effective when it comes to writing. These are the common things I came across. I had a conversation with many people about the same. Finally the most important thing, you must go through the guidelines given by COPE (Committee on Publication Ethics). Generally, the length of the research paper must not exceed 10 pages. 5 to 6 pages with single line spacing and font size 12 can also be effective. The research paper is not a thesis. It is the summary of the research work you have performed. Moreover its completely your decision to decide the length of your paper. You may go for more than one research paper publication if the scope of research is wide. While if you are gonna ok with one research paper then you have to decide most important parts of the work to include. The word research itself is very wide, isn’t it? It’s most important to check the research paper before submitting it to the journal. This is the last and very important step. Many times we put all our efforts to prepare a paper but we do not check. You may take the opinion of your friends, colleagues or seniors on the paper. You can check the paper yourself too. I request not to check the paper on the same day you have finished it. Your mind may be in the same phase of writing and you may not find the mistakes. Loud reading is the key to check your paper. I suggest you have at least 2 times loud reading of the full paper. You will easily find out the errors present. I believe this information will help you to write research paper effectively. To write research paper effectively is a dream of every researcher. Everyone wants to be a master in research paper writing. Few simple things can improve our paper writing to the next level. This article presents the 8 simple things to write research paper effectively. This guide is helpful for the writers in the initial phase. Presenting a research paper in an effective manner is important too. The better presentation of the paper helps others to understand your work. 1. Be specific, avoid unwanted data: You can add only the data directly related to your research niche. 2. 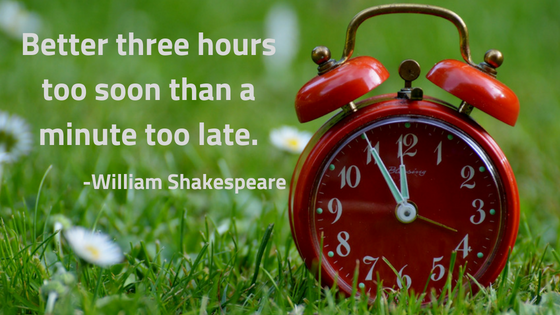 Be timely, don’t be too late: Complete the paper writing work as early as possible. 3. Plagiarism will kill your paper: Do not copy others data, be yourself. 4. Cite every single source: Say thanks to every source for helping in your research. 5. Formatting matters too: Follow all the instructions of the journal related to the format of the paper. 6. Grammar does affect: Avoid grammatical mistakes. 7. Limit the length: Keep it simply between 6 to 8 pages. 8. Check twice before submitting: Loud reading is the key. Note: I request you to add few more mistakes to avoid while writing a research paper in a comment section. It will be helpful for others. Simple and easy steps to follow. Good read! Well organized. Very informative. All the minute details are covered. Nice to read. Easy to understand, well organized, helpful.